Welcome to Aegis Immemorial.com: Countdown to the Big Reveal!! Countdown to the Big Reveal!! 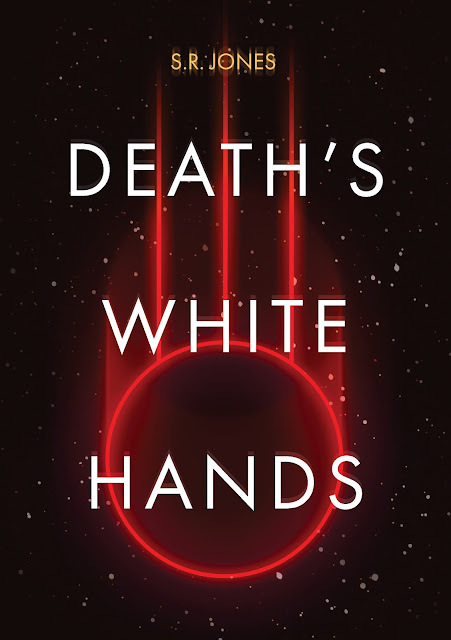 In a few short hours, Halloween will be here and the brand new cover for Death's White Hands will be revealed!! Not only that, but at Midnight tonight I will be uploading the short story The Corpseriders on to Smashwords for you all to enjoy for FREE! Keep an eye out for the update and the link, and I hope you enjoy it!